A brand for sophisticated men with gentle atmosphere. This name &quot;Based&quot; represents men who are living based on their experience and has depth in life. 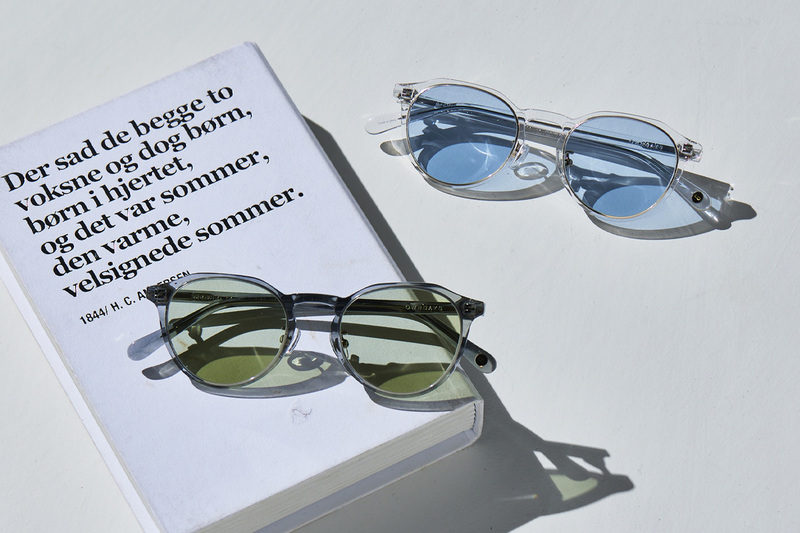 A life with stability and profundity should be handed down to the next generation; that we think glasses should be like so. 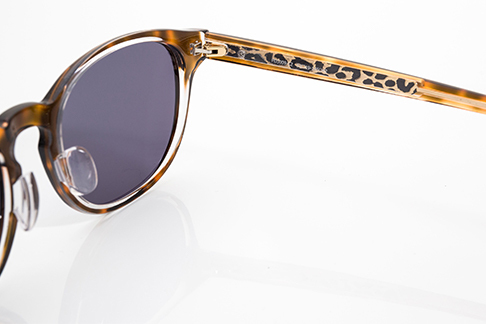 Amber is a brand created for modern, sophisticated women. Inspired by the beautiful amber which retains its shine over time, Amber represents the charm and elegance that come with knowledge and experience in life. Smart Items Are Not Only For Adults! 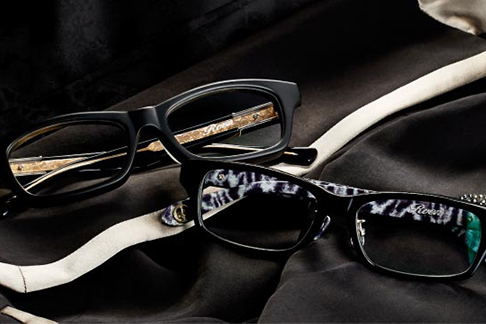 This brand is for modern kids with fashionable sense, frame collections that even adults will be satisfied. With cute colours and cool designs, our original KIDS frames are named &quot;Junni&quot;. Also we recommend to adults with small face! 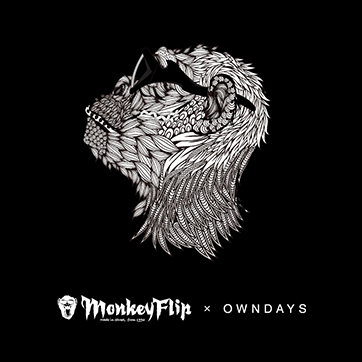 A collaboration between OWNDAYS and former PRIDE world champion, Takanori Gomi. This is a collection created for people who challenge the conventions and defy stereotypes in the journey of self-discovery. Combining delicate silver decorative details with solid metal forms, the frames exude both luxury and a strong sense of individual style. Soft as a feather, light as the air. 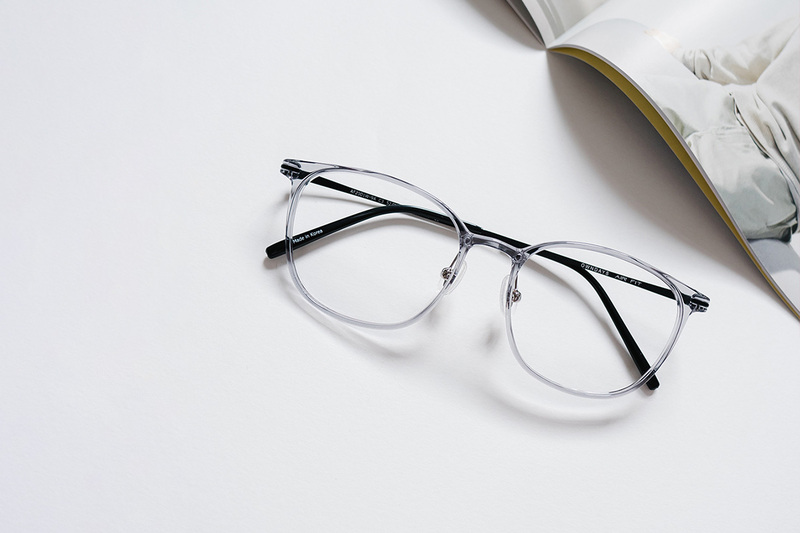 FUWA CELLU frames are light and flexible, also tough against shocks. Simple and clear, colorful and feminine designs. &quot;TR-90&quot;, the new material of 21st century, is a safe material which is developed for medical equipment. &quot;BUTTERFLY EFFECT&quot;: A phenomenon that just a flap of a butterfly in a place gives some effects to the climate of far place in future. As this word shows, a small change came to you leads a big change. With our extraordinary, aggressive designs, we hope they will be a cue as a small change to you. Roen X OWNDAYS - Release Your Mind to Decide - No beginning, no ending. Do not chase for a fad. Believe in 'NOW' that you feel. 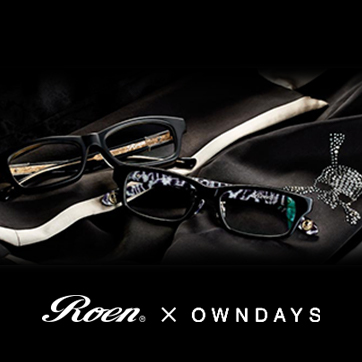 Roen raises the signal fire and OWNDAYS breathes life into it - collaboration works complete. 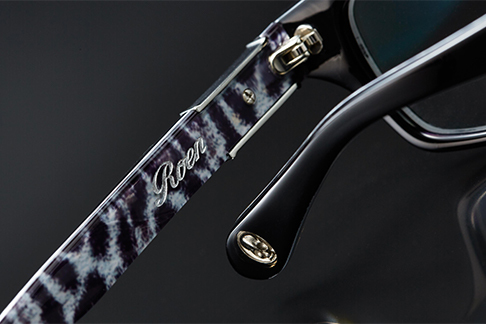 Each spectacle frame expresses the proud independent spirit and elevation of Roen. 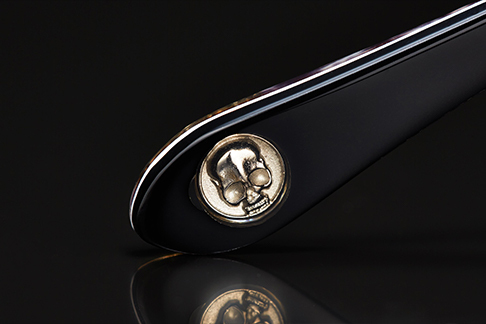 The details of the original logo metal parts (sterling silver) and symbolic scull motif leave Roen's noble spirit, showing their identity. 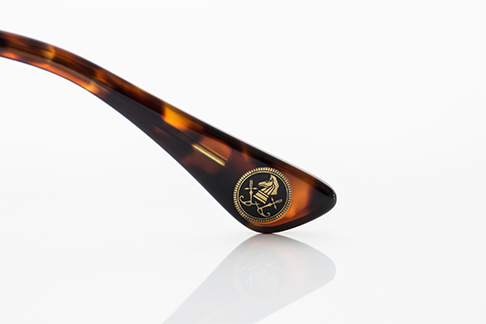 The collection is made with a substantial finish. 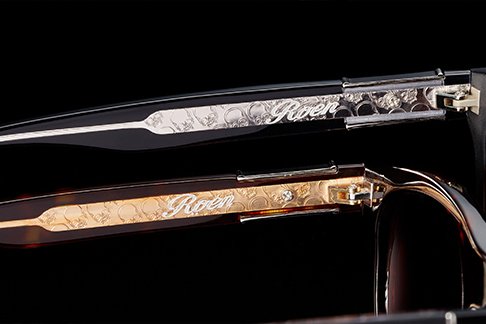 Each pair comes with an original spectacle case and cleaning cloth. 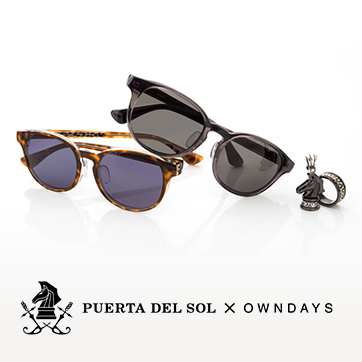 PUERTA DEL SOL X OWNDAYS - Rock &amp; Luxury - A Jewelry brand PUERTA DEL SOL collaborates with OWNDAYS. The concept of the works is 'Fashion on Your Eyes'. The jewelry-like delicate details are very impressive and their symbolic designs are shown in each part. 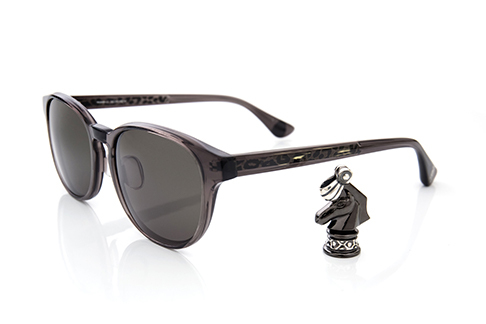 The spectacles represent the theme of the brand ' Rock &amp; Luxury' and can be both elegant and casual looks. 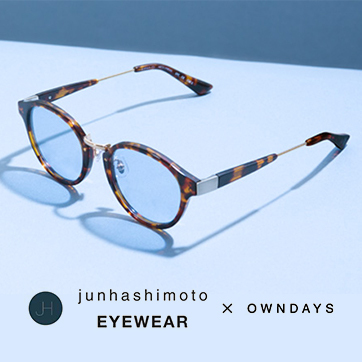 junhashimoto EYEWEAR x OWNDAYS - Changeable and Unchangeable. The essence of Japanese spirit, rising above the delicate polarities. 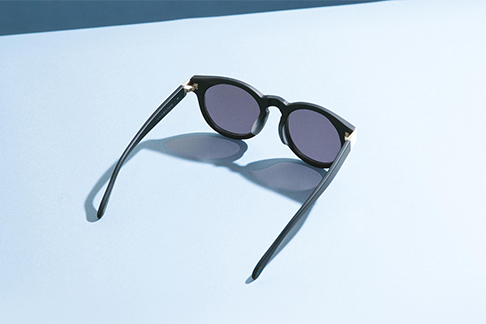 A collaboration line that champions individuality with designs that supersede trends and diverging beliefs; with fine details that convey both the classic mood and the contemporary soul. All with the commitment to create well polished pieces that would be larger than life. Soft leather case and camo-print cloth included. 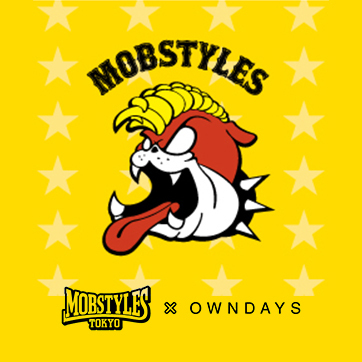 MOBSTYLES × OWNDAYS The street wear brand MOBSTYLES is reaching their 15th anniversary. “MOBSTYLES 15th Anniversary PROJECT” is going to have many special events and new release to celebrate this occasion. 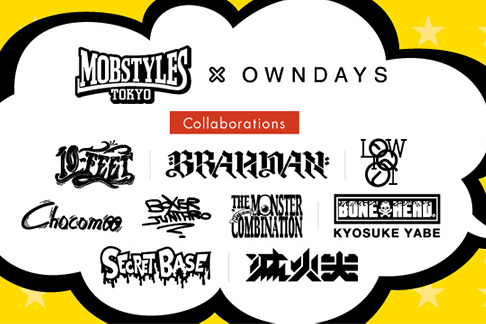 OWNDAYS has also participated in the commemorative project and the original collaborative items will be released. 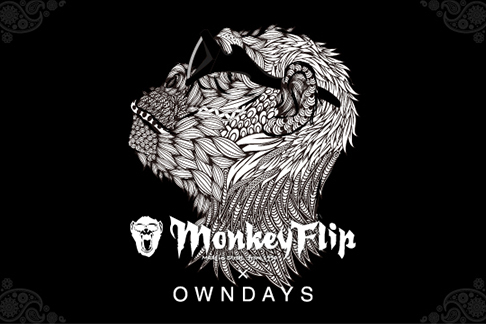 MonkeyFlip × OWNDAYS - An exploration of the concept &quot;Decorative Smart&quot; ― glasses that are cool and fun at the same time. 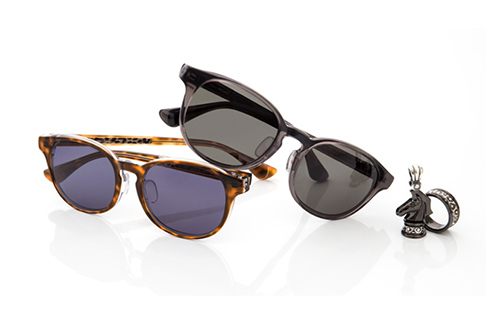 Riding on the synergies with eyewear brand MonkeyFlip, this original collection celebrates the aesthetics of the underground culture and reinvents the approach to eyewear. 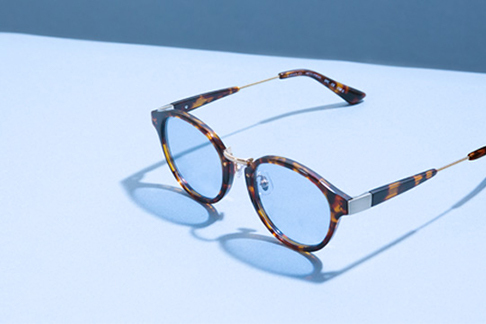 Each piece in the collection is a mash-up of eccentric design elements that strangely, allows you to carry off the glasses effortlessly. Calmo, a collection synonymous with sophistication and poise, comes from the Italian word meaning calm. Created using a two-pronged approach that focuses on quality material and delicate, unassuming designs, each piece in the collection is set to stand the test of time despite ever-changing fashion trends. 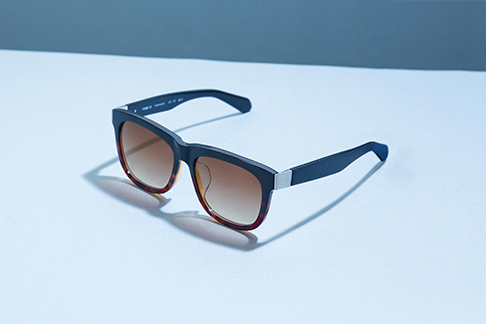 With a rich lineup of metal and acetate frames, let the Calmo collection adds a touch of delight and grace to every moment of your day.